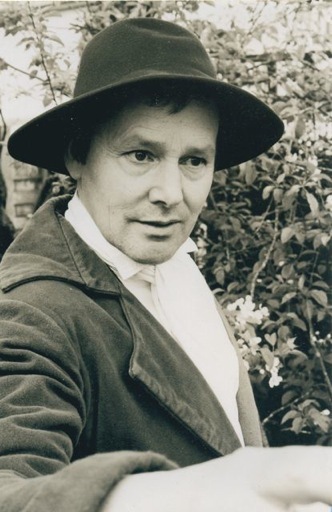 I began acting in the 1980’s with the Young National Trust Theatre, and have worked regularly in live theatre ever since, particularly in roles requiring an actor/musician or narrator. I have been a company member with The National Theatre, Festival Theatre Chichester, Theatre- in-the-Downs, Jake’s Ladder Theatre Company and most recently Solomon Theatre. I also work as a freelance actor and perform several small scale touring shows. In addition to acting and music I am very experienced in writing and devising for community theatre (see Plays). I also specialise in the reading of the poetry of William Barnes and Thomas Hardy. I have very strong folk singing, concertina playing and storytelling skills (plus guitar, whistles and melodeon). I have a natural Dorset accent, and very good Norfolk/Suffolk and RP.